I’m a big fan of Bible Journaling, so I could not wait for this new gorgeous ESV Journaling Bible from Crossway to arrive for this review. Since I already have a journaling Bible, I plan to give this one as a present. But honestly, it’s going to be hard to giveaway! 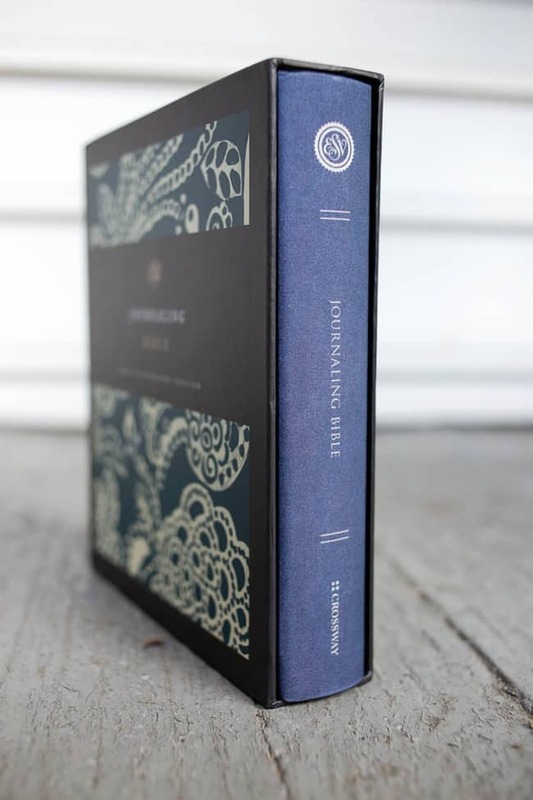 The Bible comes in a beautiful keepsake matching box perfect for gift giving. 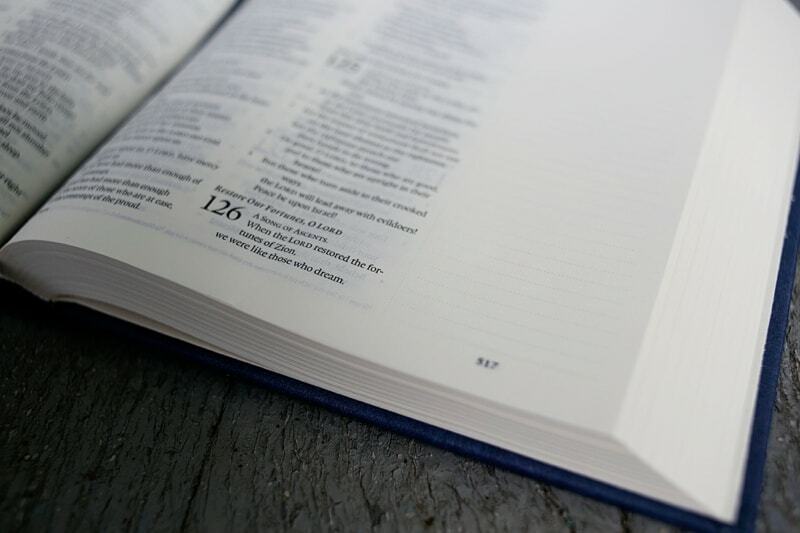 The Bible itself is a nice compact size for a journaling Bible at 6.25 x 7.25 inches. It features a double-column, paragraph format with black letter text. It’s pages are cream-colored with 2″ ruled margins, allowing plenty of room for your journaling. I really love the margins in this Bible. While the 2-inch margins are lined, the lines are very light- just enough to help keep handwriting straight and even. If you choose to fill the margins with art, you won’t be frustrated by the lines showing through. I also love that this Bible contains a One-Year Bible Reading Plan! It also has introduction and section headings for each Bible book. 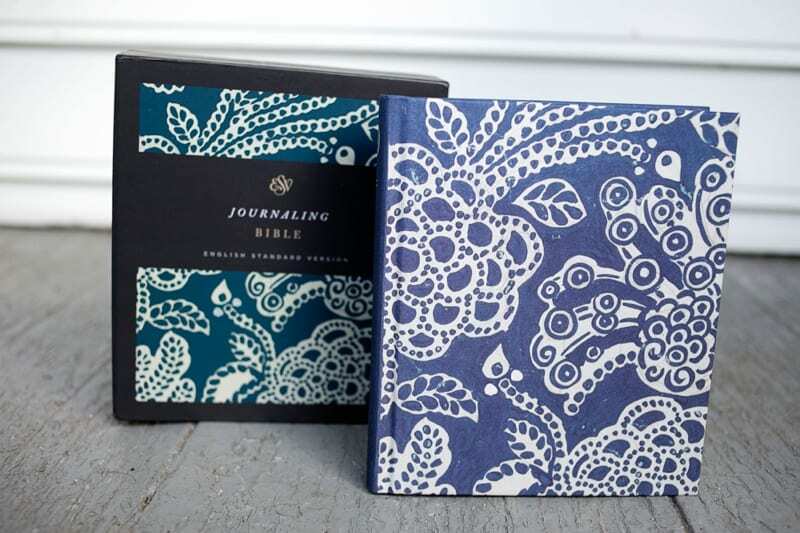 Ahhh, I MUST get my hands on a journaling Bible...so, so soon! This one is beautiful! Isn't it!! I'm in love! What a fun giveaway and a beautiful Bible! Hope you are doing well :). This Bible is gorgeous! 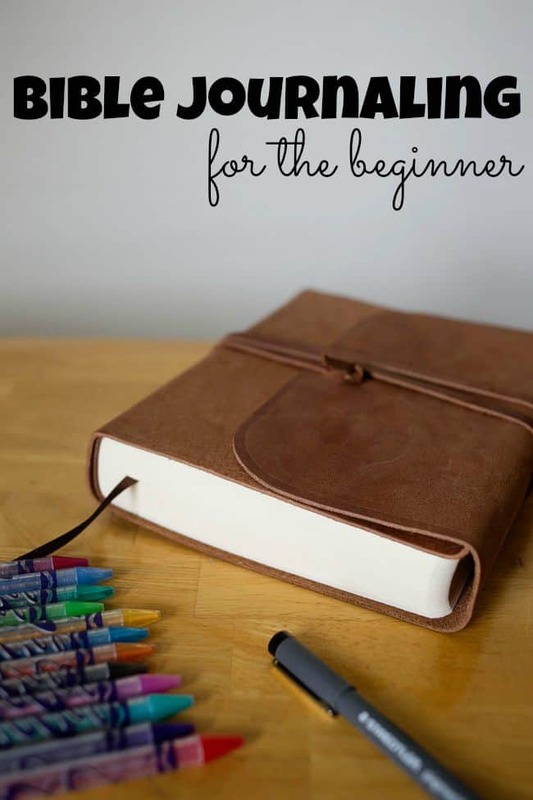 I've been interested in Bible journaling for awhile and this would be such a blessing! Yes, I am ready to begin! Love this journal! Would love to give this as a gift to a new friend. Love this and ready your blog!! Have wanted to start Journaling this would give me the kickstart! I would really like to give this to my sister for Christmas. I actually already have a journaling bible and love it, so I would gift this to a friend, so she could be blessed as well. Would love to win this Bible, thanks for hosting the giveaway. This is a beautiful Bible! I really want to get into journaling. This is a great opportunity. Thanks. I recently found out about bible journaling and it is very much my cup of tea :) I would very much love to have this one to begin my journey! I am so exited to discover this Bible and am trying to figure out the best way to start this journey. I am ready to begin journaling. I am still new to faith and building my relationship with God through daily Bible reading, study, and prayer. 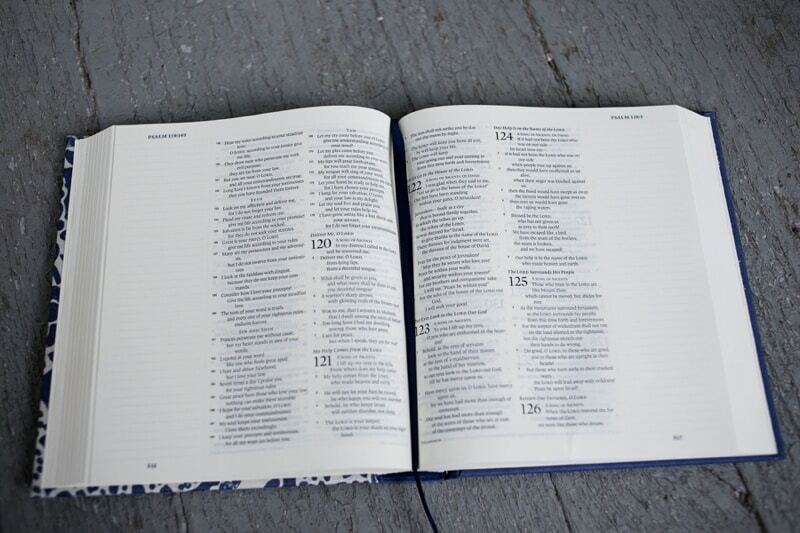 It would be such a blessing to win this Journaling bible. I have recently realigned my steps with the Lord. Having a Journaling bible would be such a fun and creative way for me to read the bible and grow with God in such an amazing way. I would love to win this beautiful bible!!! So excited for this giveaway! Just learning about journaling and so eager to begin and be closer with God. As a mama of 3, I am desperate for my quiet time with the Lord instead of hearing what Saran tells me when I feel like I am failing. I would love to start journaling in a bible hopefully I am not late in comment. Hi amanda, I'm kathlene. I'm intereted on your giveaway. Are you not selling it I would love to have it please! I'm sorry Kathleen, this giveaway ended some time ago. The winner already has her Bible.